Here at NARC., we usually focus on popular music in all its forms (even the not-so-popular bits.) But it’d be remiss of us to neglect such a significant event in regional classical and modern music as the upcoming performance of Philip Glass’ new Symphony No. 11 at the Sage Gateshead on Saturday 30th September. 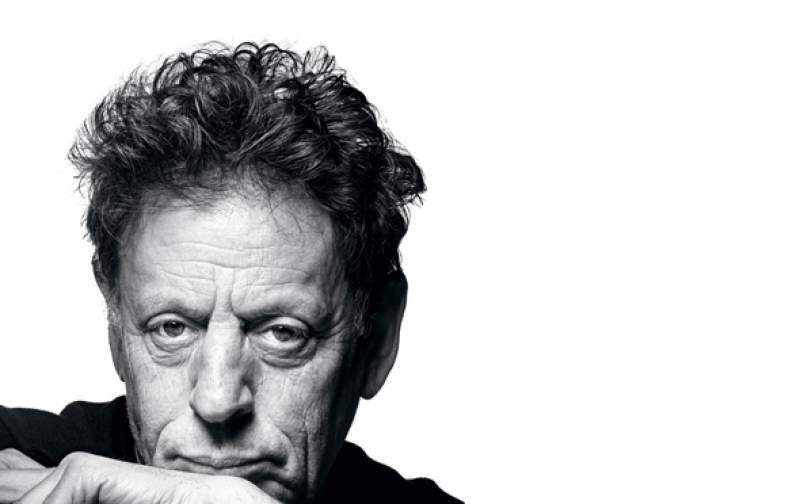 One of the most well-known and widely appreciated composers of the twentieth century, Philip Glass’ career has seen him move from the groundbreaking minimalist compositions that established his name through to work in film, theatre and opera, as well a succession of symphonies, concertos and string quartets. His new work, Symphony No 11, debuted to critical acclaim at Carnegie Hall earlier this year, and now the Royal Liverpool Philharmonic Orchestra are touring the country to bring Glass’ latest opus to life here in the UK. Alongside a north-east premiere of Symphony No. 11, the Royal Liverpool Philharmonic will also be performing late-Romantic composer Rachmaninov’s popular Symphony No. 2 on the evening, to make for a jewel in the crown of Sage Gateshead’s upcoming programming.